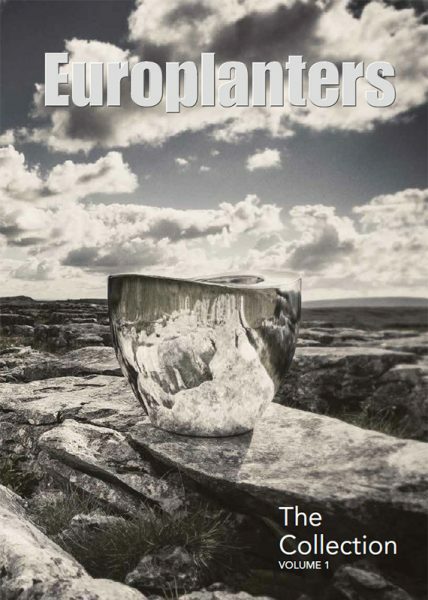 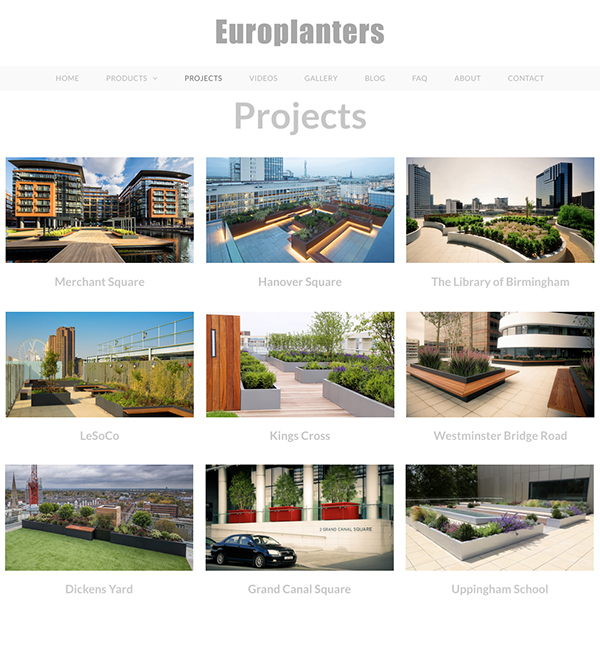 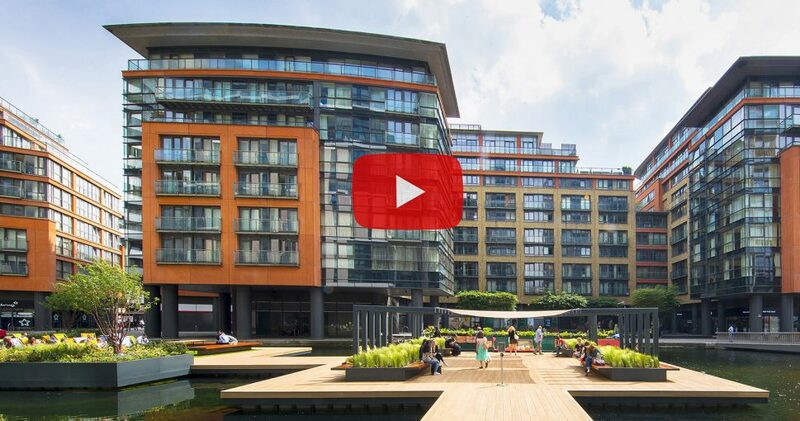 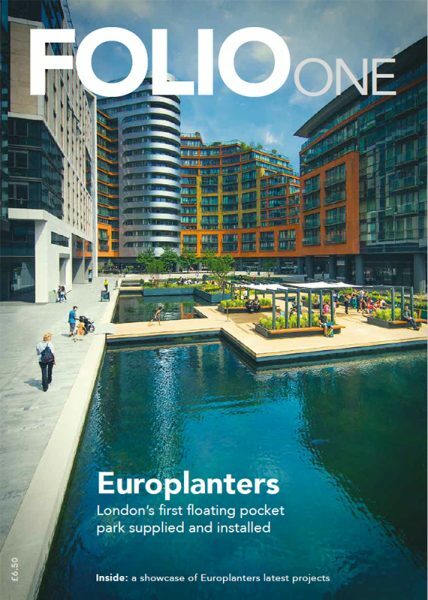 Our latest Newsletter March 2018 by Europlanters. 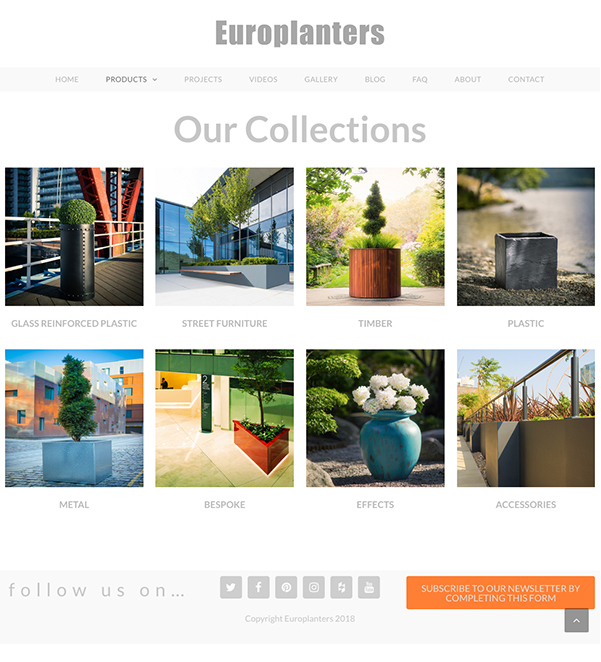 Click above to download either our product brochure The Collection, or our project magazine Folio One. 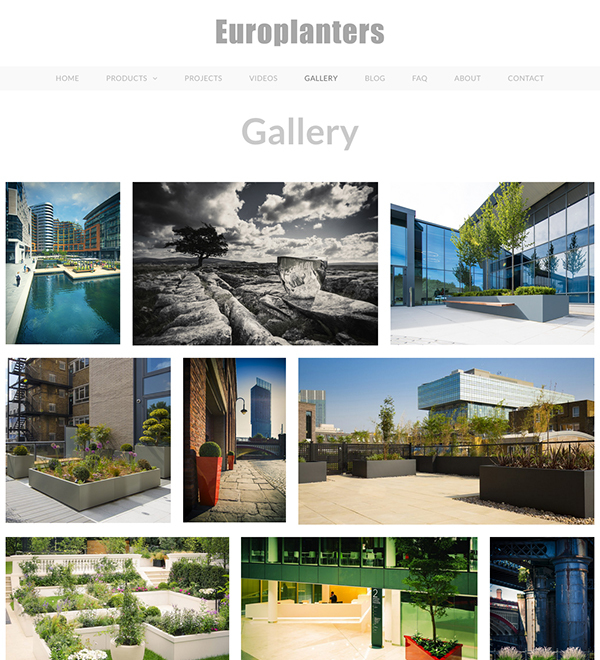 The Collection features images and sizes of our products and Folio One contains our latest projects and features.